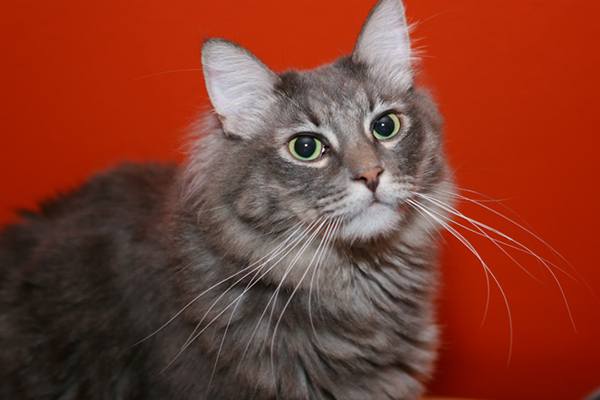 Whiskers help in vital feline functions such as navigation, expression, and hunting. We explain. Do you ever wish you had whiskers like your cat? I mean, can you imagine how cool it would be to have four neat rows of whiskers protruding from the sides of your face? Okay, maybe you can’t, but you have to admit that kitty whiskers are pretty cool. 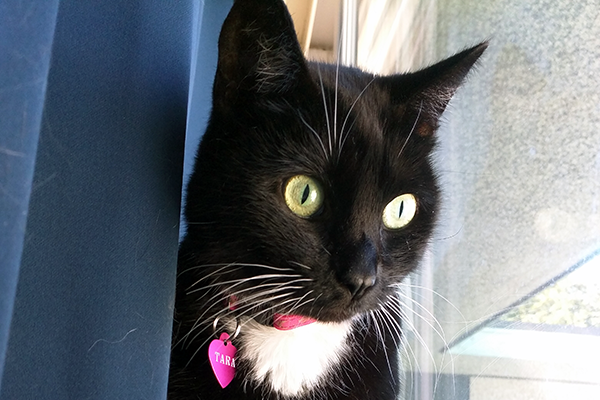 My cat, Tara, has amazing and beautiful whiskers. 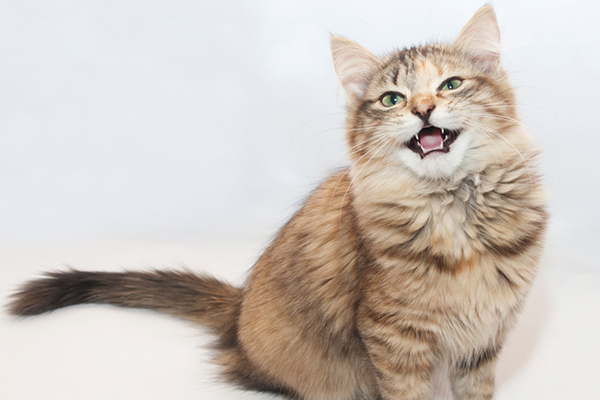 But your cat’s whiskers — more properly referred to as vibrissae — do a lot more than look cool. They’re navigation aids, emotional barometers, and hunting assistants, among other things. So how do they work to do all these amazing tasks? Let’s find out! Cats’ whiskers are made of keratin, the same stuff your fingernails and cows’ horns are made of. They don’t have any nerves inside them, but they are much more deeply rooted than the rest of your cat’s fur. The hair follicles from which the whiskers grow are surrounded by lots of nerves, which makes the whiskers exquisitely sensitive touch receptors. Cats don’t have whiskers only on their muzzles. You can see them where their eyebrows would be, as well on their jaw line, under the chin, and on the forepaws behind the wrists. 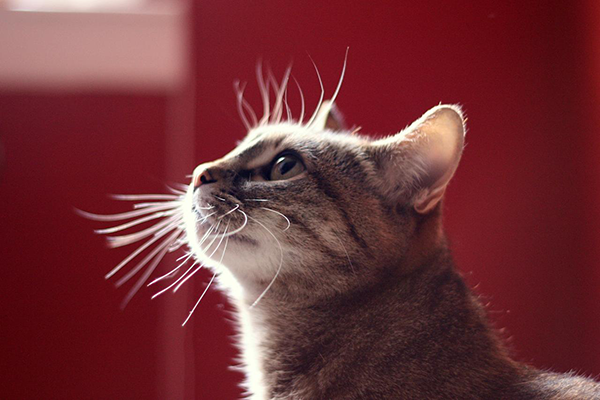 A cat’s whiskers are so sensitive that they register even the slightest hint of a breeze, as well as lots of other information about air currents. This sensitivity allows cats to navigate in very low-light situations without bumping into objects. As you can imagine, blind cats take in a lot of information from their whiskers when moving around in their space. 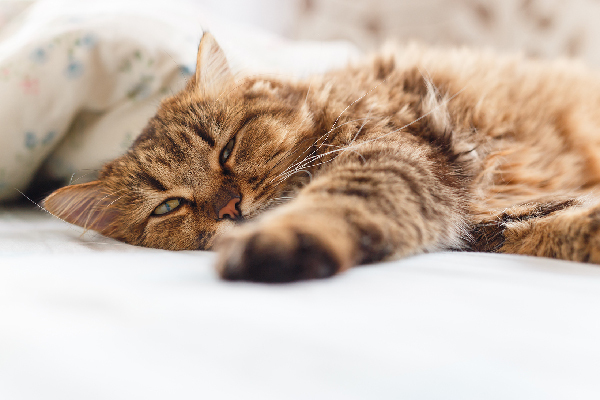 The ability to detect air currents also helps a cat when he’s hunting, because the air currents are disturbed by the prey moving at high speed in an attempt to escape. Everything less than about six inches away from the cat is a total blur because cats are naturally far-sighted. They also lose binocular vision at that distance because they have to look over their muzzle to see things directly in front of them. The whiskers on a cat’s chin and wrists help them to feel if their prey has stopped moving and to position it properly for the killing bite. The whiskers above your cat’s eyes stimulate the blink reflex when they’re touched. This keeps things from getting in the cat’s eyes, whether those things are blades of grass (or your house plants’ leaves), an opponent’s claws, or your fingers. 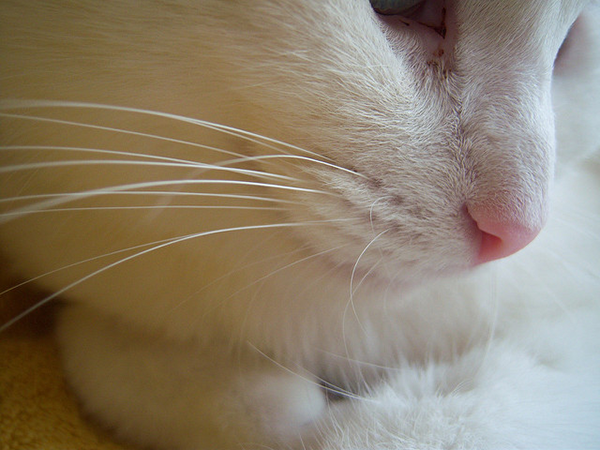 Cats’ whiskers say a lot about their emotional state. 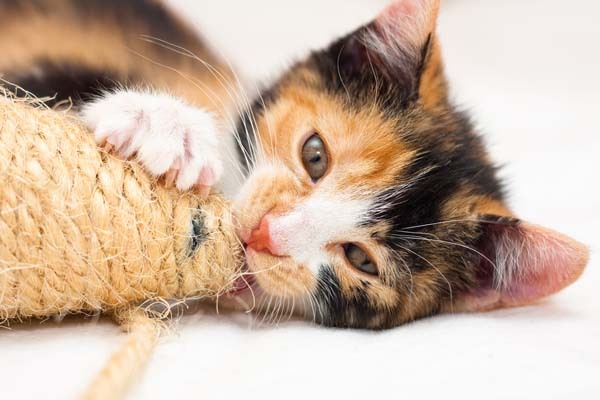 When whiskers are pointing forward, cats are curious and in “play mode” — their little sensors are ready to test the air currents to find their toy or to see what kind of new thing has been introduced into their space. When their whiskers are pointing out to the side but a bit “droopy,” that means they’re relaxed and happy. But when their whiskers are flattened against the sides of their face, they’re getting ready to go into battle. The flattened whiskers are usually accompanied by hissing and growling, and in extreme cases, screaming. But what about cats with short whiskers? Cats such as the Sphynx or the Rex cats have very short and brittle whiskers, which may not be as good at performing those functions as full-length whiskers. 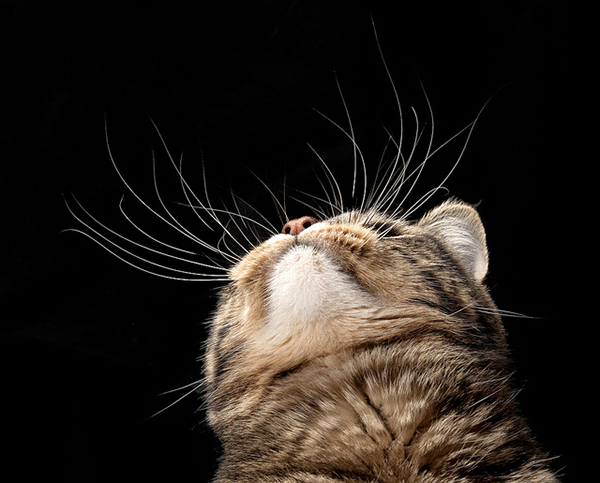 But even short and crinkly whiskers can detect air currents and help to position prey. Besides, cats who have always had short whiskers don’t know any other way of being, and Sphynx, Cornish Rex and Devonshire Rex cats do quite well at playing or finding their way around in the dark. That said, you should never cut your cat’s whiskers. 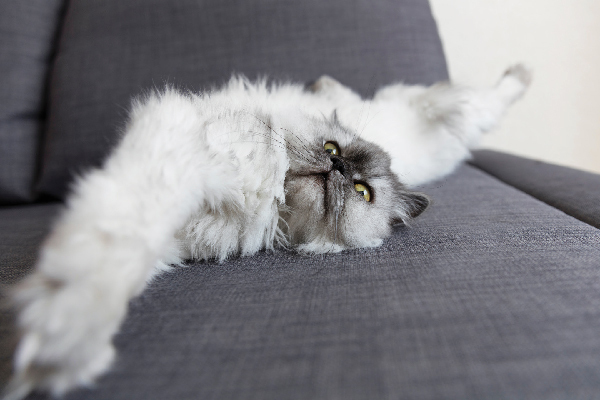 Because cats’ whiskers are attached to such sensitive tissues, having their whiskers messed with causes them a great deal of discomfort, if not outright pain. Until their whiskers grow back, a cat will be disoriented and may even act dizzy because she’s no longer receiving vital sensory signals. Whiskers do naturally fall out, one or two at a time, and cats are used to that. Do you have any other questions or comments about cat whiskers? Please share them in the comments.